Improve Your Health Starting Today! Grab your free Meal Planning on a Budget video below and get started Improving Your Health by Learning How-To Buy Groceries, how to Choose Healthy Recipes and how to Cook Easy & Quick Healthy Meals On A Budget. WAIT!!! KEEP SCROLLING THERE'S MORE! Check out the courses based on living a Holistic LifeStyle. 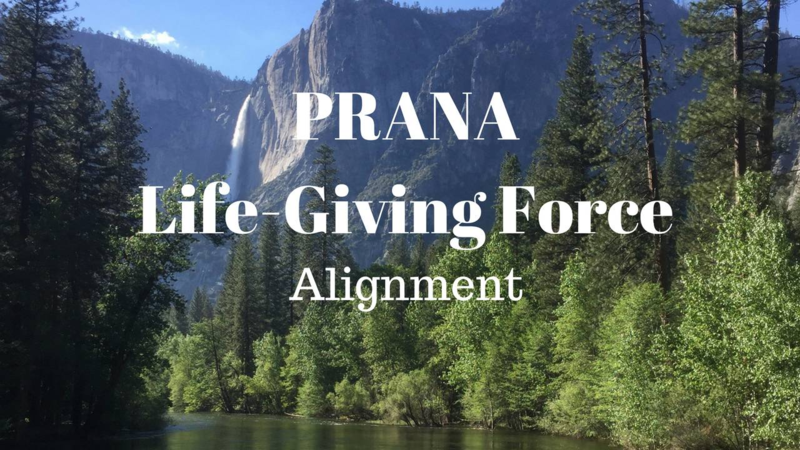 P-R-A-N-A a Life-Giving Force based on my 5 Pillars of Health with downloads and videos in each lesson. Over 30 lessons in all!